Home Visual Arts Is there something going on between Jeffrey Deitch and Keith Haring? Clayton Patterson: About author bio at bottom of article. When Clayton Patterson’s article first fell on my lap I was intrigued, titillated, and also concerned. Concerned about the implications, the arguments, and the consequences of questioning widely accepted doctrines that the art world has taken for liturgy. On some level I was even wondering whether the art world would suddenly shun this particular author/editor. After all, it is a risky job being a journalist, an editor and we have to make choices as to what we write about. We can cover the color of Lindsay Lohan’s snot or we can ask deep questions about what really passes for culture, identity and history. It is after all one thing to tow the corporate or espoused cultural legacy and another thing to question it. How did Jeffrey Deitch get the prestigious job as director of a major American Museum, LA’s MOCA (Museum of Contemporary Art) when he cannot even tell the difference between an art collaboration and work done by a single artist? 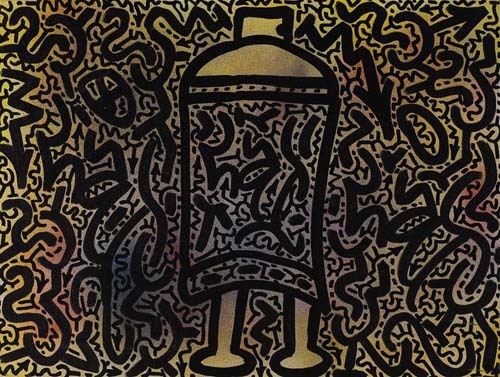 Deitch has known Keith Haring since 1980 as well as Keith’s only collaborating partner Angel Ortiz aka LA II. 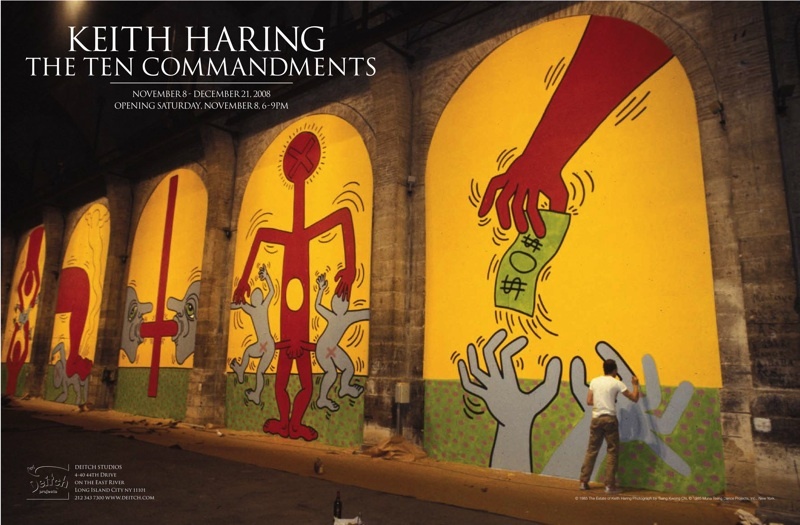 The Deitch gallery has been the exclusive representative of the Keith Haring estate. 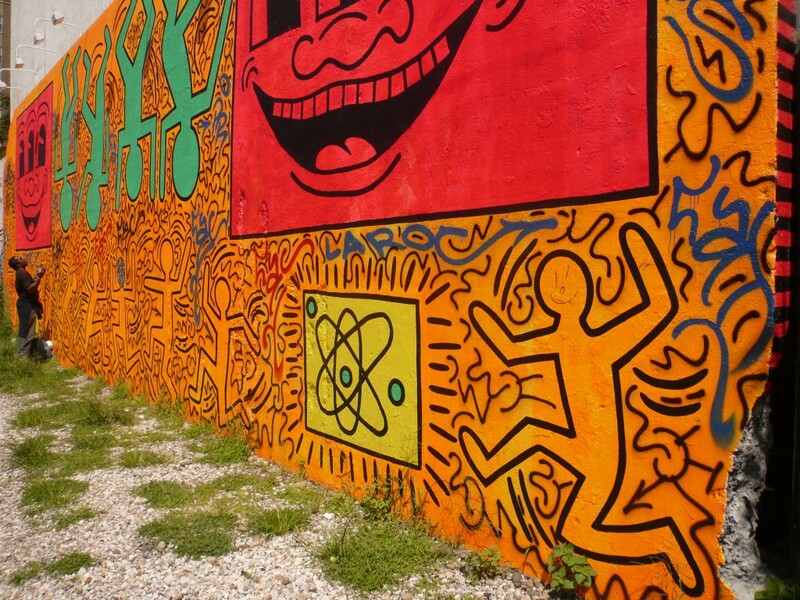 Jeffrey Deitch has been involved with the work of Keith Haring. Remarkable piece–Well done to bring the light to this story–fascinating, I thought I knew all about Keith and had no idea of this remarkable collaboration. Shocking…and yet, not really surprising considering that LA II never received the recognition while Keith was alive and in death, well, that’s for the creditors and cannibals to determine isn’t it?